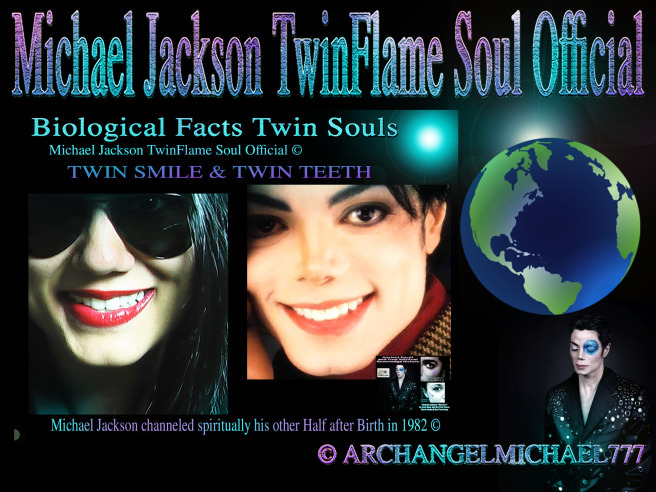 Another Proof comes here, that Michael Jackson picked himself in Spiritual Form, to show his Fans: His Real Twin Soul “has TWIN TEETH”, he said. So, anyone can make a public Story, Blog, Claim on Michael Jackson, as he is super famous and a very important, powerful Soul. It comes with our Soul Mission to have to endure such Interferences. But the One that obviously has endless Parallels with the unique Man, is logically the real Twin Soul. There is no discussion much left about that, and like we had announced prior: We will spook you out, with the realness behind this Story here. Magic in Ancient Egypt- A Serious Business: A wonderful Sunday Video for educational Purpose for our Students and Blog Readers to dive deeper into this ancient sacred Soul Knowledge! As usual on our favorite Blogging-Day, the SUN-Day, we are bringing you a more entertaining and fun Article. This is a very central and interesting topic, and additional Information to all we have been publishing since 2010 officially. This is to the public still one of the biggest Mysteries about Michael Jackson: WHY DID MICHAEL JACKSON CHANGE IN APPEARANCE SO MUCH? WHY DID HE ACT THE WAY HE DID AND GIGGLE “LIKE A GIRL”? Of course that is how the tabloids named things, but in reality, Michael was just expressing a balanced, tuned in masculine and feminine side equally! A sign for a very evolved Soul, and the perfectly balanced Spirit of Angels. Today, as a follow up to our very important Article recently with strange Information I have found while trying to “locate where this Setian attacks might be coming from at me and Michael”- here is additional Information from my personal Memory and experiences from 2003 in THIS incarnation as well. I don´t care really what anyone thinks that worships Set, those people must be insane and they are simply involving themselves in something too big for their souls, and for nothing really and if they defend Set in any way they will get into Archangel Michael´s focus as well. It´s just the way it works, you should not worship the Devil in any way! Wake up! This work is a completing approach to the modern translation work of Wallis E. Budge about the ancient Egyptian Spiritual Writings regarding the subjects “resurrection, birth, death, body layers, funerary rituals, soul-protecting spells” and more. In this work you can find confirmation for the things I have stated from personal memories. 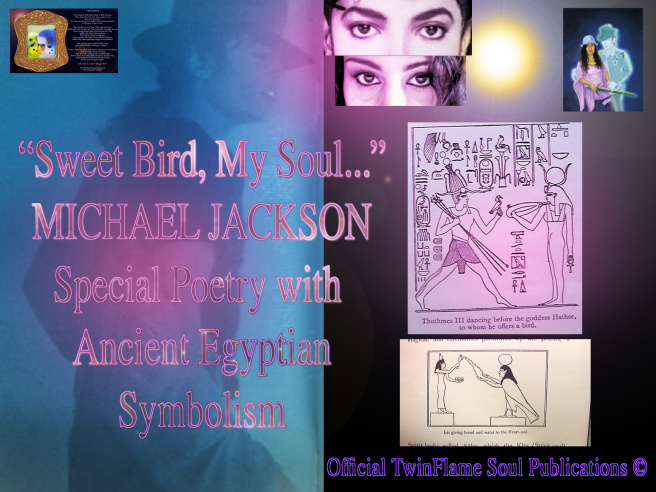 Inside this Paper, you will find also a lot of spiritual explanations on Michael Jackson’s works, with Focus here on DANCING THE DREAM, a Book of personal Poems and Thoughts by Michael. Here comes another short factual Article on historic meaning beyond what is publicly known and fully understood yet about Michael Jackson, with focus on his Dangerous Album. 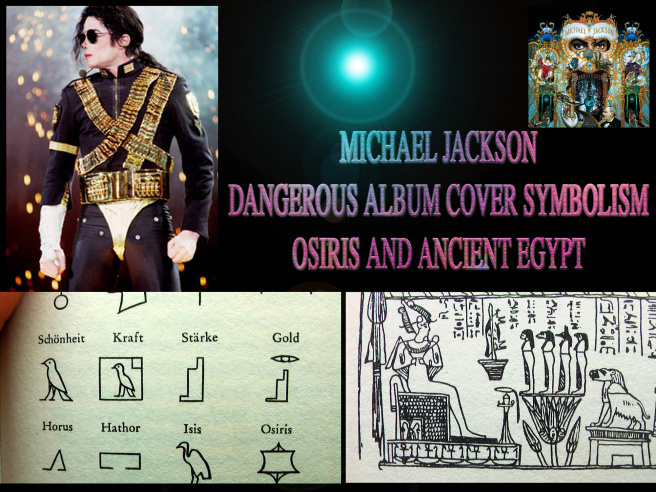 The Series of Articles and Educational Information is called “THE DANGEROUS KNOWLEDGE” Series and is a working title for a filmed documentary we plan to make, hopefully together with the Jackson Family integrating the family history as well the way Michael wants it. 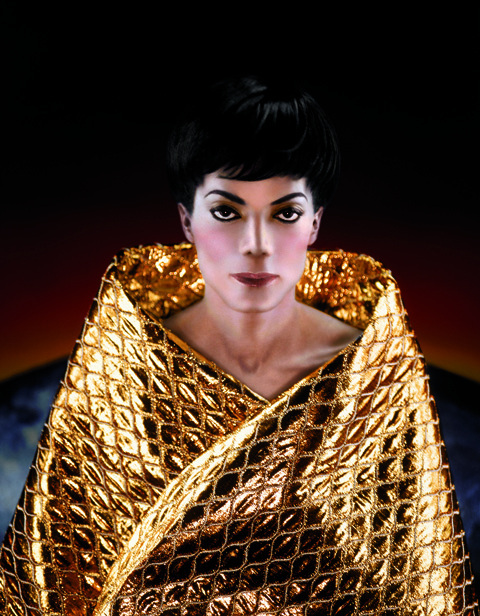 MICHAEL JACKSON SOUL POWER: FULL NOVEMBER 2014 CELEBRATION ARTICLES SERIES LINKS! As usual, Michael Jackson´s jealous enemies try hacking methods and technical disruption attacks to disable the articles from showing when scrolling, in November especially. You will see WHY they play these tech attack games when seeing the Information in the articles.